In the Kids Yoga Teacher Training at Young Yoga Masters I recommend establishing structure in kids yoga classes. The classes will be different each time, but there will be parts of the class that remain the same. The predictability of a routine can help kids feel more secure when they are learning. One great place for structure is at the beginning of the class. It helps children get ready for yoga. 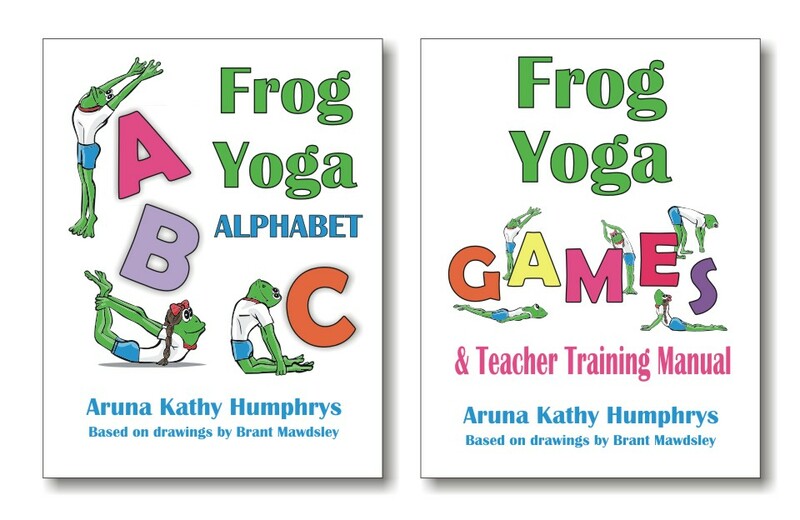 In fourteen years of teaching kids yoga I’ve used only three different opening routines. I did one routine for six years, the other for seven years and now this latest one I’ve been using since September 2011. I’ll give you this new routine below. I started writing it at the end of the school year, last June 2011. It’s especially for the younger kids, inspired because the daycare teachers start their classes with a “Make a Circle” type of song. It got me thinking that the circle songs are really effective, why not have a yoga song that describes the actions I want to see? I started playing with different words and timing and eventually came up with this song. This was recorded in a live class with about 20 children ages 2 – 6 years old. You’ll hear how excited the kids are when they sing the last “Hello.” I don’t sing this part – I let them give a rousing response. They like it a lot. Now after six months testing this song with my kids’ classes I’m ready to give it the stamp of approval. I’ll be updating my Kids Yoga Teacher Training to include it. I find it works best with children up to seven or eight years old. Sukhasana – Easy Pose: a calming pose, strengthens the back and stretches the hips, knees, and ankles. Prayer Mudra: Pressing the right and left hands together is said to help balance the left and right hemisphere’s of the brain. Pranam – Bowing: bringing your forehead to the floor lowers your head below your heart. Your heart, the center of compassion and love, is elevated. The head, the center of calculations, memories, and planning, is given a secondary position. Pranam is an act of lowering the head to the heart. You’re invited to try this song out and/or share the ways you use to begin a yoga class for children in the comments. Do you like to keep it the same or mix it up every week? For more details on the Kids Yoga Teacher Training – visit here. Thanks for the comments, I’d love to hear how it goes after you try the song. Did the children catch on quickly for you? After six months using it, it’s hard to remember how it was the first time I used it. Great song! Thanks very much for sharing it. I will definitely try it with my class on Wednesday. Thank you so much for sharing your song with all. I will use it in my next class with the 2 classes of preschool children I teach.